We live and breathe race cars and know the importance of prerunning and getting the same results as you would in your race car… that’s why we design and build some of the most capable prerunners in the business. Having the ability to prerun through extreme conditions gives you the skillset to drive that much faster on race day. 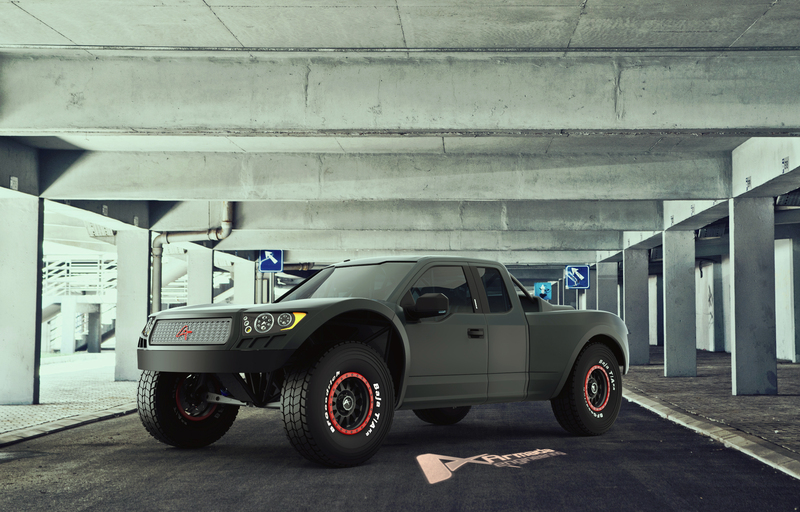 Whether it’s an open-wheeled buggy or full tubed chassis truck, we will build you the best prerunner out there.